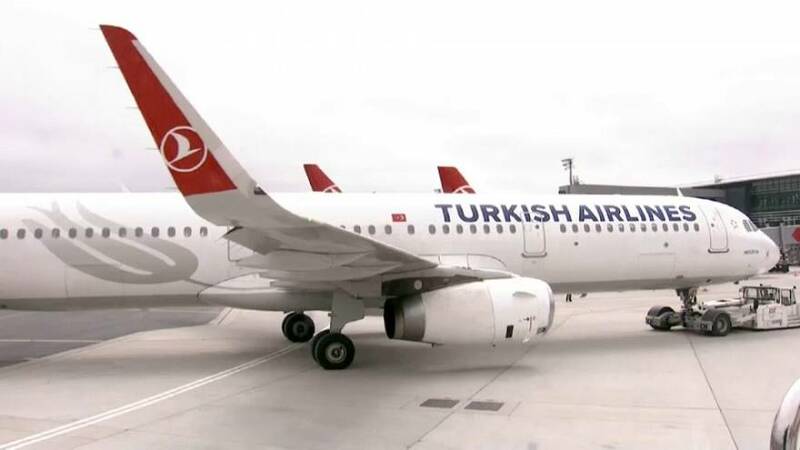 Turkish Airlines completed a huge exercise to transfer operations to Istanbul’s brand new airport over the weekend. If later planned phases of construction are completed as planned, airport executives claim it will become the world’s largest airport - with an eventual capacity of 200 million passengers per year. Istanbul Airport will be able to take an annual 90 million passengers within two years’ time. The planned further increases to an eventual capacity of 200 million would far exceed the world’s other busy airports. Istanbul's existing Ataturk Airport, which began operating commercially in 1953, will continue to operate as normal until the end of the year, during which more and more services will be transferred to the new facility. There are no plans to close Istanbul's other, smaller airport, Sabiha Gokcen.